Learn the most cutting-edge aesthetic techniques in a one-on-one, tailor-made hands-on training. 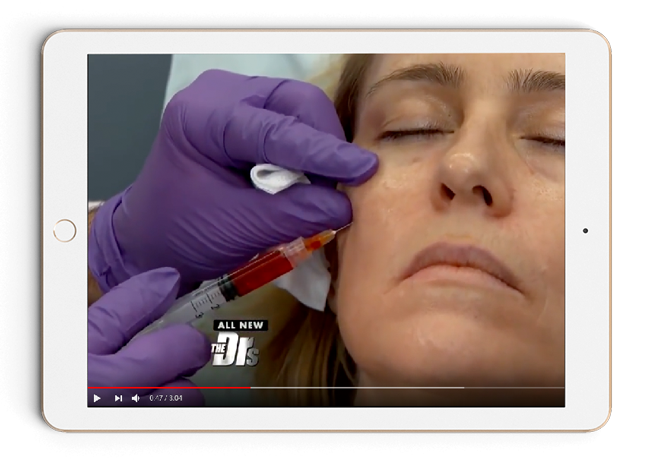 Learn the innovative technique of simultaneously combining injectable fillers, polydioxanone (PDO) threads and Platelet-Rich Fibrin (PRF) for optimal rejuvenation of the face! The American Institute of Aesthetic Medicine (AIAM) is an elite aesthetic training academy that focuses on the needs of busy medical professionals, who want to learn innovative and cutting-edge aesthetic procedures. AIAM Trainings provide you with the latest and most advanced aesthetic techniques through hands-on training, online courses, and webinars. Take your practice to the next level! Our wide range of tailor-made, hands-on training courses, offer you a perfect opportunity to learn the most cutting-edge aesthetic techniques one-on-one with an instructor to take your practice to the next level. Our CME accredited, curated hands-on training classes are taught by our acclaimed faculty of Key Opinion Leaders and take place every month all over the country. Get trained on the hottest topics in aesthetic medicine with AIAM Trainings. Polydioxanone (PDO) sutures are used for biomedical applications, particularly in cardiothoracic surgery because it is fully absorbed by hydrolysis within 4 to 6 months and doesn’t create any scar tissue. The foreign body stimulates collagen synthesis and the skin structure created will hold for another 12 to 15 months. Compared to a sharp needle, blunt microcannulas do not cut through nerves and vessels. The procedure consists of a single point of entry but allows wider coverage and better stimulation for new collagen production. This painless procedure doesn’t create any ecchymosis, meaning that there is no downtime or social exclusion. Learn why PRF is the natural evolution of PRP. The Platelet-Rich Fibrin (PRF) technique uses the most advanced Blood Concentrate technology to generate a Fibrin Matrix rich in Platelets, Leukocytes, and Mesenchymal stem cells. This results in the constant release of growth factors and interleukins for 10-12 days. Our all-time best selling training! Combining PDO Threads to lift the midface and lower third, and then simultaneously injecting HA fillers mixed with PRF, using a blunt microcannula for periocular, cheek, and perioral injections. This combined procedure will assure you to get the most impressive results. Our webinars are the perfect opportunity for practitioners to become familiar with the different techniques we offer, all of this from the comfort of their office or home. The cherry on the cake, all of them are conducted by our head faculty, renowned facial plastic surgeon Kian Karimi MD, FACS. Double-board certified facial plastic surgeon and lecturer for NovaThreads. 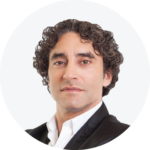 He has personally trained hundreds of doctors in the latest aesthetic techniques in facial and body, and is actively involved in facial plastic surgery research. He also has interest in minimally invasive facial rejuvenation. Over 15 years of experience in the aesthetic medicine field. He is an expert trainer and lecturer for NovaThreads. His patients have been able to defer or even avoid surgical procedures altogether after receiving treatment with aesthetic procedures such as Platilin- Rich Fibrin (PRF) and PDO Threads. Specializes in dermal fillers, neuromodulators, laser resurfacing, aesthetic medicine, and bio-identical hormone therapy. 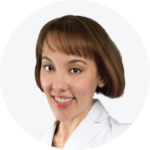 She is certified in advanced laser skin care treatments and advanced injectable therapies. 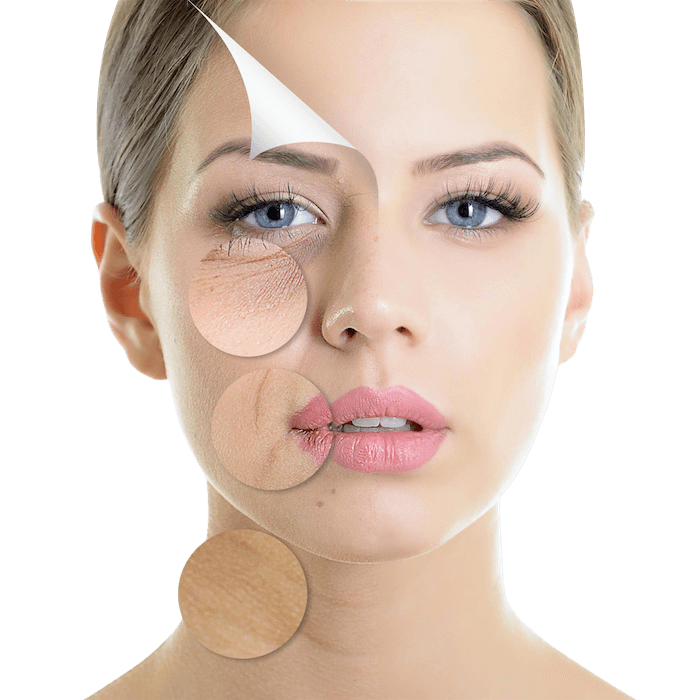 It is her mission to provide her patients with cutting edge anti-aging and aesthetic medical treatments. One of the pioneer trainers of the PDO threads in North America. She traveled to Europe to receive her PDO threads and microcannula sculpting hands-on training from the most renowned surgeons from Italy and France. 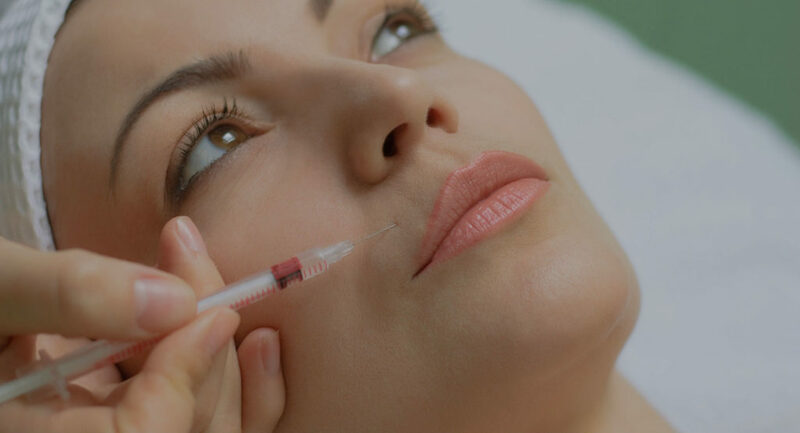 Certified in cosmetic and therapeutic neuromodulators and dermal filler injections. 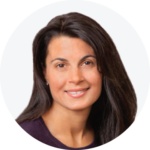 She has practiced in facial plastics head and neck surgery, dermatology, and minimally invasive aesthetics. She performs PDO thread lifts, ultherapy, fillers, PRF/PRP micro-needling and injections. 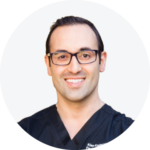 Board certified physician assistant for over 13 years, and certified aesthetic consultant. Over thirteen years of aesthetic injectable experience and feels that injecting is an artform. 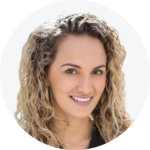 She prides herself on providing patients with a refreshed and natural look with access to the latest innovations and aesthetic techniques. Highly skilled cosmetic nurse injector with over 10 years of experience. She offers a myriad of aesthetic techniques, including Microneedling with Platelet-Rich Fibrin (PRF). 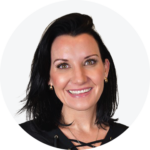 She focuses on providing each patient the ultimate combination of the latest aesthetic procedures, and her innate artistry. Extensive aesthetic training and experience in performing state of the art laser treatments for face and body, and dermal filler injections, body contouring, skin tightening, and photo facials. She is also a certified aesthetic nurse specialist (CANS).